Corfu Chevron Large Rectangle Bed - 27x36? CLOSEOUTS. 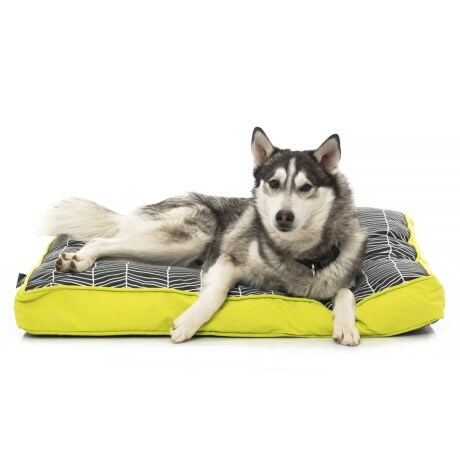 Cynthia Rowleyand#39;s Corfu Chevron large rectangle dog bed makes a perfect napping and sleeping retreat for four-legged family members. Available Colors: BLACK.